The last time a Super Bowl was held in Atlanta, it was the year 2000 and held in the Georgia Dome. The St. Louis Rams defeated the Tennessee Titans 23-1 when Mike Jones stopped Kevin Dyson just short of the goal-line on the game’s final play. Quarterback Kurt Warned threw for 414 yards and 2 touchdowns, and was named the game’s MVP. 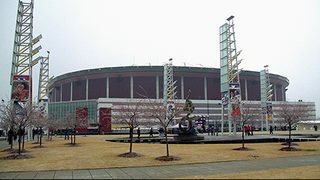 An ice storm hit Atlanta during the week of the game and many doubted the city’s ability to host the event. Despite the concerns, the Super Bowl will return to Atlanta in 2019. 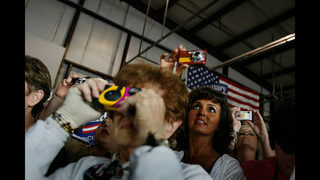 One person who was at that game in the audience is also returning. L.A. Rams head coach Sean McVay was just 14-years-old when he watched the game at the Georgia Dome with his family. A lot has changed since then. Take a look back at what life was like in the year 2000. The crowd of 72,625 saw Faith Hill sing the National Anthem and a halftime show featuring Phil Collins, Christina Aguilera, Enrique Iglesias, Toni Braxton and Edward James Olmos. It was something, to say the least. 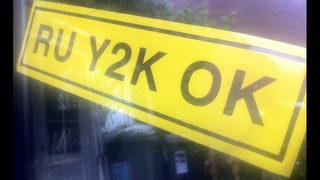 Y2K was the infamous 'millennium bug.' 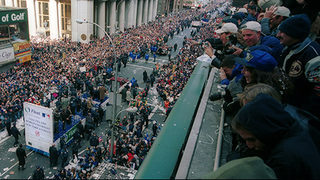 In 1999, there was fear throughout the globe that chaos would be caused on computers at the stroke of midnight on January 1, 2000. By the end of the year, many companies converted to new, exisiting software and some people even had bunkers made in their homes. In the end, nothing happened. Faith Hill had the most popular song of the year with "Breathe" and you listened to it on a radio or your cd player. 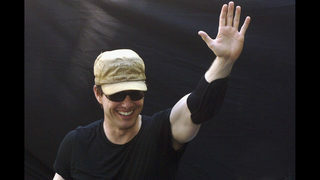 Tom Cruise was the king of the movies. Mission Impossible II, the second installment of the long-running franchise was the biggest moneymaker at the box office. You didn't use a camera phone, you used a digital camera or a disposable one. 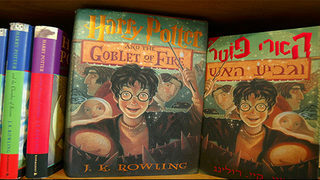 The third book in the series, Harry Potter and the Goblet of Fire, was released. 'Survivor' went on the air and millions of Americans tuned in to see 16 people outwit, outplay and outlast each other in Borneo. Before streaming, you had to go to physically go into a store and buy your music. 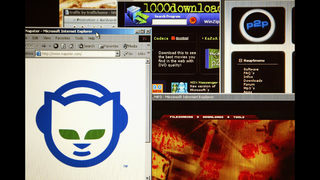 Music-sharing network, Napster, changed all that. Beyonce was the lead singer of Destiny's Child. The girl group had a breakthrough in 2000 with "Say My Name" but also a major shakeup when two of the original members left and were replaced by Michelle Williams. They defeated the Mets four games to one in the series that is often referred to as the "Subway Series."